PINEVILLE, La. 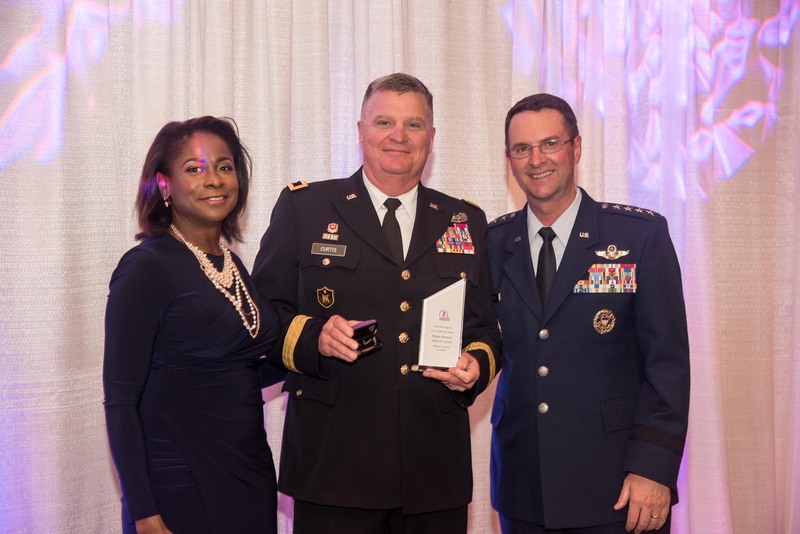 – The National Guard Youth Foundation’s Leadership Award was presented to Maj. Gen. Glenn H. Curtis, the adjutant general of the Louisiana National Guard, during the 2017 Challenge Champions Recognition Event in Arlington, Va., Feb. 21. Every year the NGYF presents the Leadership Award to the state program that shows significant improvement or accomplishments throughout the year. State programs must be recommended for the award by program directors, an NGYF board chair or the president of the foundation. 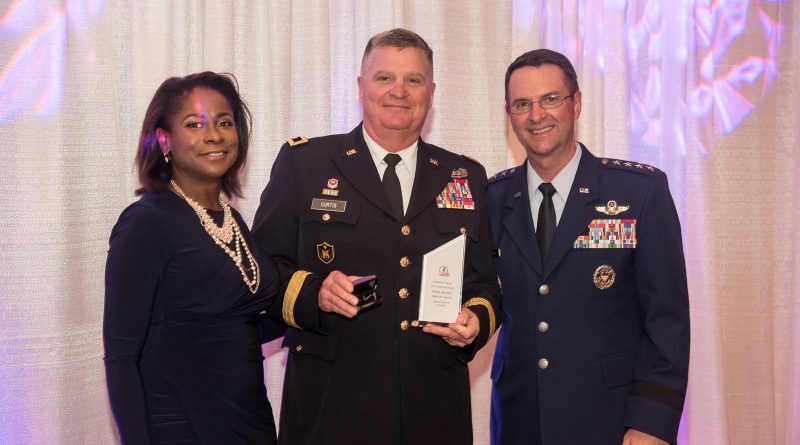 The National Guard Youth Foundation was established in 1999 to advocate for the National Guard Youth Challenge Program and to provide resources to its graduates to ensure they maintain a path of success after graduation. YCP is a 17 month alternative educational program which offers 16-18 year olds an opportunity to change their future. 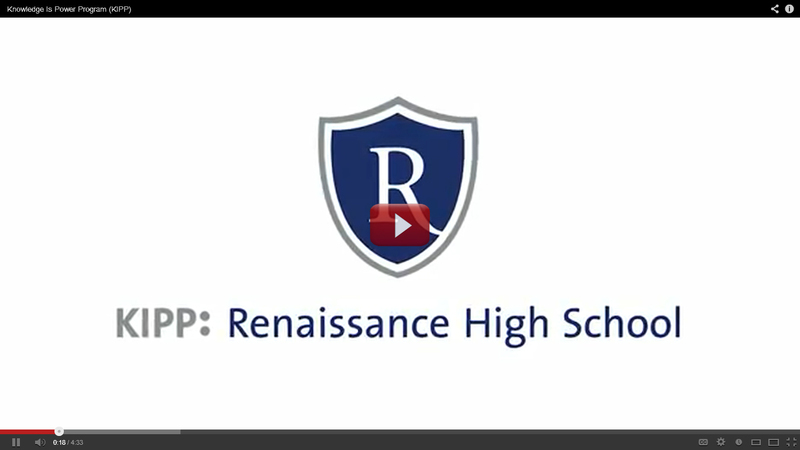 The students learn self-discipline, leadership and responsibility while working towards a high school diploma equivalent. More than 145,000 cadets have graduated from YCP’s 40 programs in 28 states, Puerto Rico and Washington D.C. Louisiana is one of only two states to have three program sites, which are located on Camp Beauregard in Pineville, Gillis W. Long Center in Carville and Camp Minden in Minden. Since the first YCP opened at Camp Beauregard in 1993, Louisiana has seen 21,815 cadets graduate. 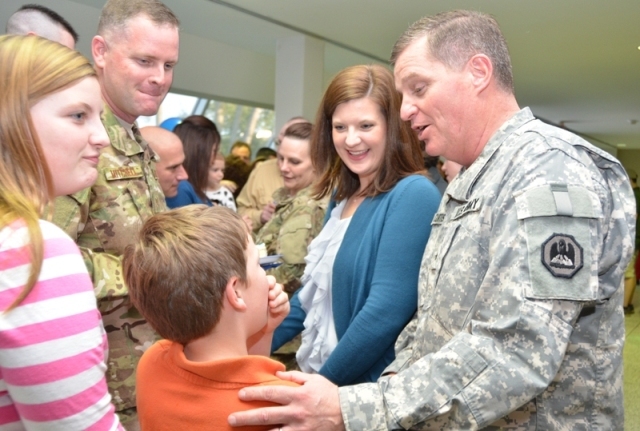 “Under Maj. Gen. Curtis’ leadership and guidance, the Louisiana National Guard Youth Challenge Programs have developed and implemented important new initiatives which provide access to greater learning opportunities for at risk youth,” said Col. Michael Borrel, the Louisiana National Guard director of educational programs. 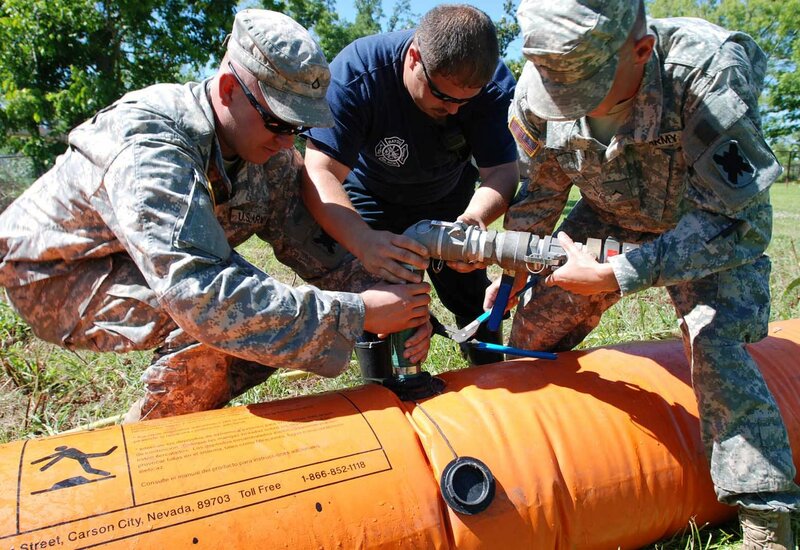 In recent years, YCP has partnered with local community and technical colleges to provide higher education and entry level industry-based certifications to the cadets. Some of the technical fields that are available to students are welding, drafting, patient care technician, heavy equipment operator and industrial maintenance technician, along with the opportunity to earn traditional college credit. Because of the success of the higher education programs, Louisiana’s YCP received White House Initiative Training Funds in the amount of $352,000 for 2017. In 2016, LANG’s YCP enrolled 1,729 cadets and graduated 1,446 for an 85% graduation rate and earned a total of 2,777 college credit hours, 593 HiSET (GED) credentials and 108 technical community college credentials earned. Curtis currently serves as the president of the Adjutants General Association of the United States.